Anyone who bought machines from HARSLE can get installation service anytime once he receives the machines, HARSLE has a strong installation team who works for customers from all over the world. Our engineers all have much experience in the service for foreign customers, they have served in more than 50 countries and for more than 600 customers. They worked for many machines, like CNC press brake, Hydraulic shearing machine, punching machine, Hydraulic press, Steel door embossing machine, Laser cutting machine, Ironworker and other metalworking machines. Before installation service, customers should prepare the requisites in advance, like hydraulic oil, cables, metal sheets, rulers etc. It will largely shorten the installation time and let all the process go well. Regarding the cost, customer will only assume the airfare and accommodation for every engineer. The salary will be negotiated before engineer will leave from China. The installation process will include the following jobs: Filling hydraulic oil in the machine tank, connecting the cables, checking all tube connections and starting the machine and running the machine in right conditions. Commissioning is also the very important part for the after-sales service. When customer receives the machines, maybe the machine can enter the working conditions, but they can not make the products by the machine for customers. Our experienced technicians are well eauipped to facilitate the commissioning process. They will help customer to set the relevant parameters into the controller system according to the product size. After that, our technicians will try out the machine until the final product is finished. Our engineer will make sure the machine working well and all the settings will be in proper way. Provide user training services according to the product training program, including product installation, configuration, operation and application case demonstration, and provide relevant training materials. All training courses are taught by technical staff with good theoretical knowledge and rich practical experience. HARSLE is structured to ensure customers of an efficient and professional training service thanks to the preparation and many years of experience of its technicians and of all the technical staff that represent it in the world. During the warranty period, HARSLE complies with the Maintenance Services Terms and Conditions and the Limited spare parts Warranty Terms and Conditions to provide free repair services for HARSLE related products. During the warranty period, if the machine spare parts are broken expect human damage, HARSLE will send the relevant parts to customer for free. Otherwise, customer should pay for the relevant cost. 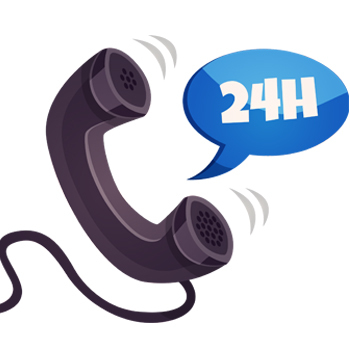 If the machine problem can not be solved by clients, HARSLE will ask local dealer to assist and fix the problem, our service center will provide 24*7 hours per week and online service for HARSLE machine users from all over the world. Our experienced technicians are well equipped to facilitate the diagnostic process. 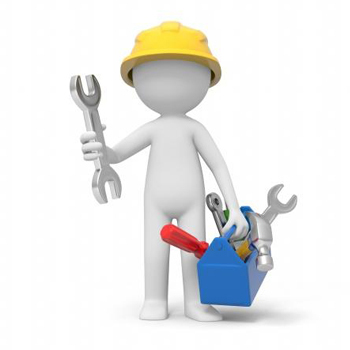 Simple machine problems may be diagnosed over the phone, while complicated situations often require a technician on site to work over the equipment and inspect multiple components for the damage or malfunction. Once the damage has been assessed, a restoration plan is proposed. 365 days a year, 7x24 hours per week and company telephone hotline (+86-25-56200956) service support, users can directly contact the company's technical engineers by phone, ask questions and discuss about products defect and ask for any help, our technicians will give answer in time. 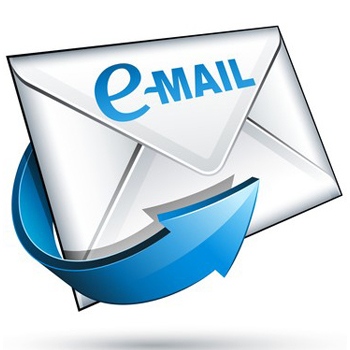 E-mail service support is available 24 hours per day, 365 days per year. The company established a technical support and response center, set up a dedicated person to carry out 7x24 hours on duty, the company can provide users with remote online fault diagnosis, analysis and resolution in time when the user requires. 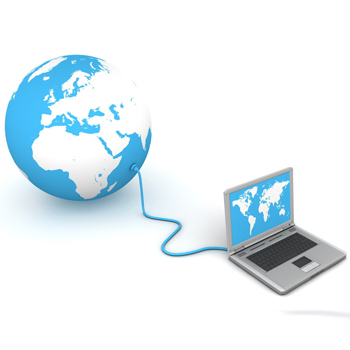 When necessary, the company will send experienced technical engineers to the site to provide services to users. The company's technical engineers will be in the user's environment, experience the system's operating conditions in detail, communicate face-to-face with users, and conduct reliable and effective fault prediction, problem tracking, abnormal troubleshooting, and system optimization. Copyright  2019 Nanjing Harsle Machine Tool Co. Ltd. All rights reserved.